At the end of October, Berlin surprised me with really nice weather, which made me very excited to take part in a great event – the Berlin Affiliate Conference. Ideas were shared, talks were given, and now that the dust has settled, I would like to share some information from my talk with you. I’m sure it will be useful for those who were present but didn’t take notes and those who couldn’t make it to enjoy my talk and Berlin’s lovely weather! 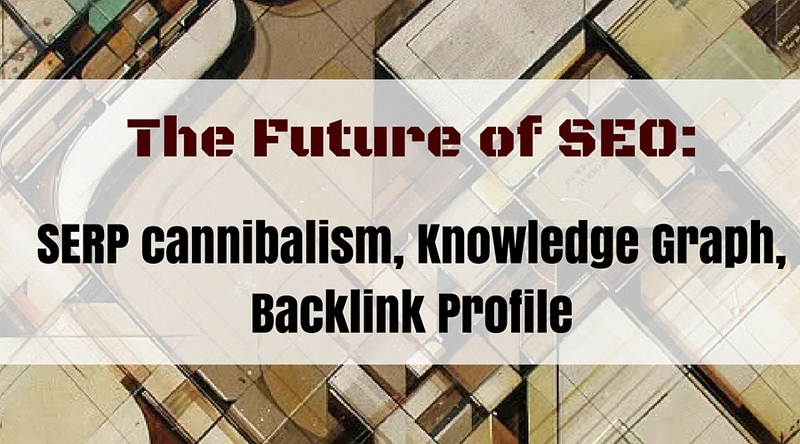 The topic of my talk was “The Future of SEO.” Being aware of the latest SEO trends, I discussed the main points we all need to focus on in order to keep up. 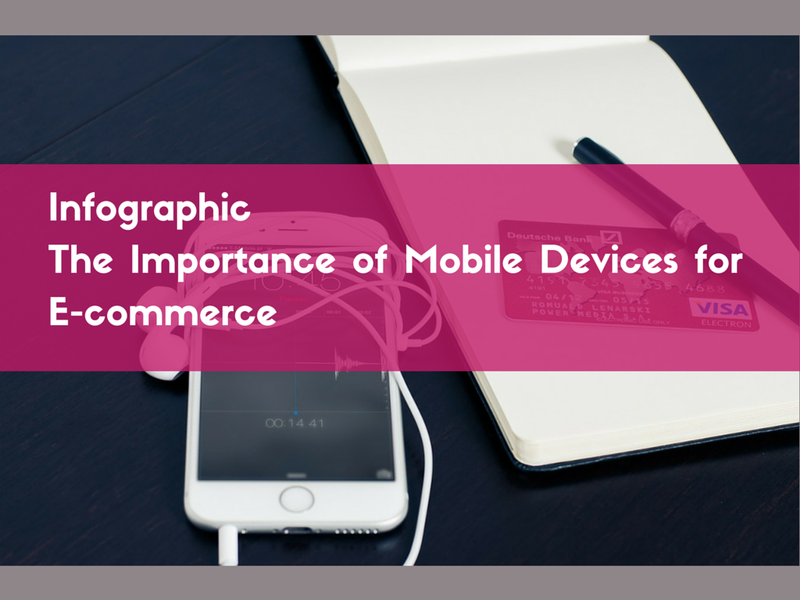 The idea for this infographic about importance of mobile devices for e-commerce came to me when I was playing with Google Consumer Barometer. This tool provides insights into how people use the Internet around the world. The tool was developed to help businesses select the best strategies in an evolving digital environment. Typically I use Google Consumer Barometer in the research stage, when I need additional data or support for my newly born ideas. 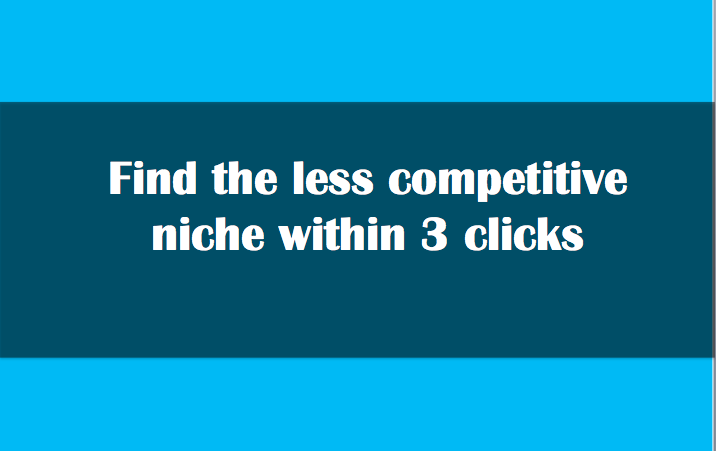 I built a simple tool and in this post you can find a short overview of how to use the Difficulty of Promotion in a Niche tool. Digital marketing experts insist that infographics simplify complex data, eliminate any chances of misinterpretation and make information easily understandable. Infographics simplify data, preventing users from conducting deep analysis by including only basic facts. 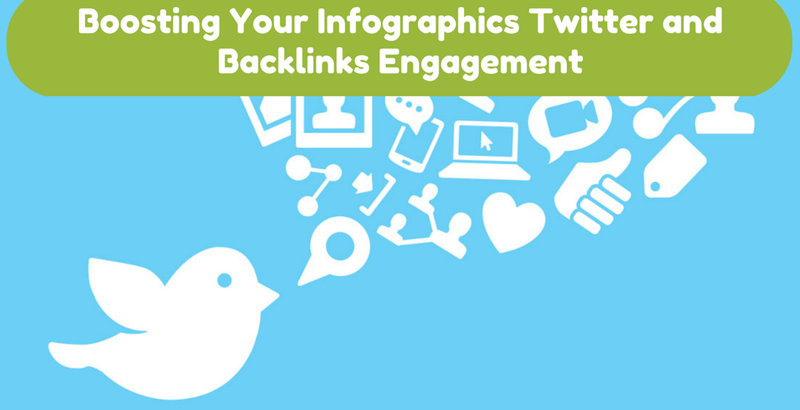 Not surprisingly, infographics are a viral, catchy kind of content that the average user easily understands and shares often.